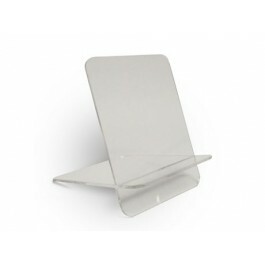 Attractively display your favorite Folio or Metal Print with our simple Acrylic Easel. Easy slide-and-lock assembly. Packs flat for convenient storage. Assembled dimensions: 5.5" high, 4.5" wide, 6" deep. 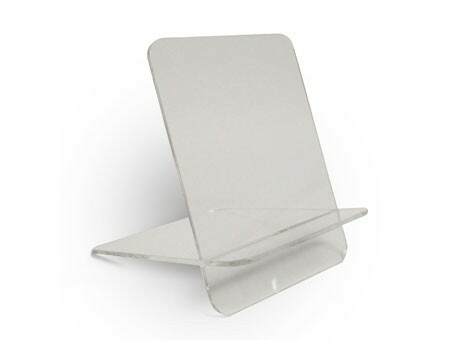 Made of clear, durable 1/8" thick acrylic.